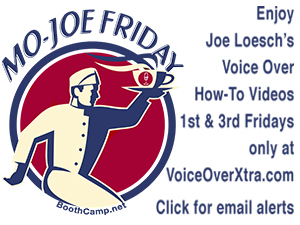 Joe Loesch - popular voice talent, director, producer and voice over coach - delivers MO-JOE Friday videos here on the first and third Fridays of every month. 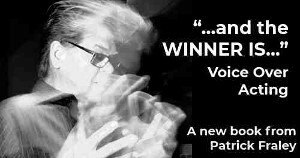 Come back for MO-JOE refills on all aspects of voice acting and succeeding in voice over. 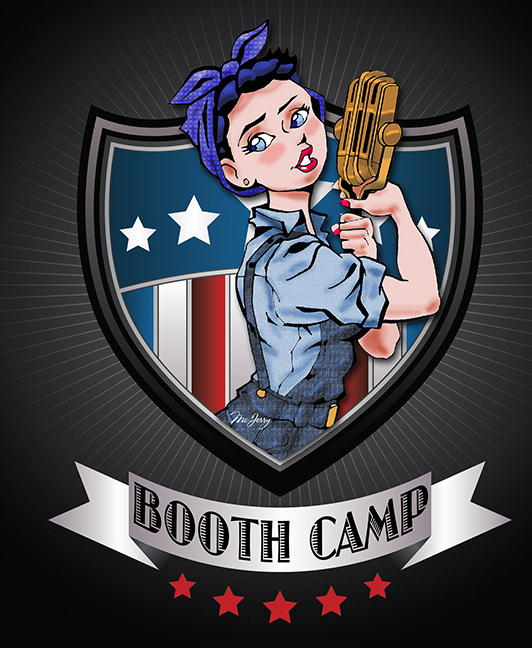 VoiceOverXtra also presents Joe's popular Voice Over Booth Camp workshops to voice talents around the U.S. A day at VO Booth Camp is strategic voice over training - the ideal way to start or refresh a VO career. 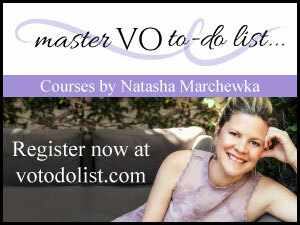 And stay tuned for online VO Booth Camps, coming soon! 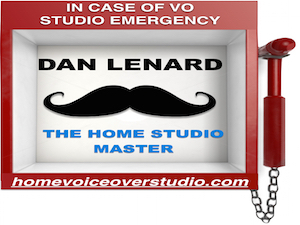 For a direct link to future MO-JOE Friday videos, you can sign up here to receive email alerts to all new VoiceOverXtra news and how-to articles.